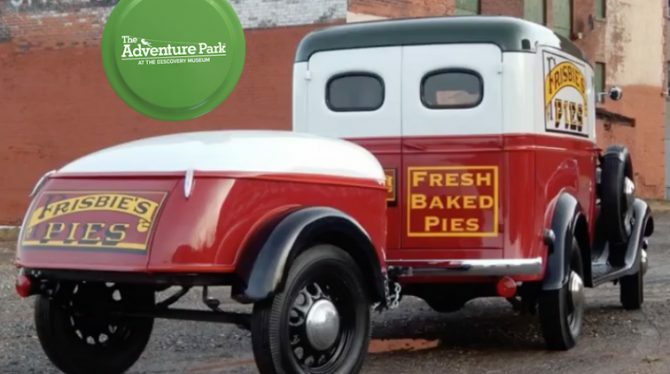 Since 1871, the Frisbie Pie Company has made the finest, tastiest, and most affordable pies for enjoyment for all. 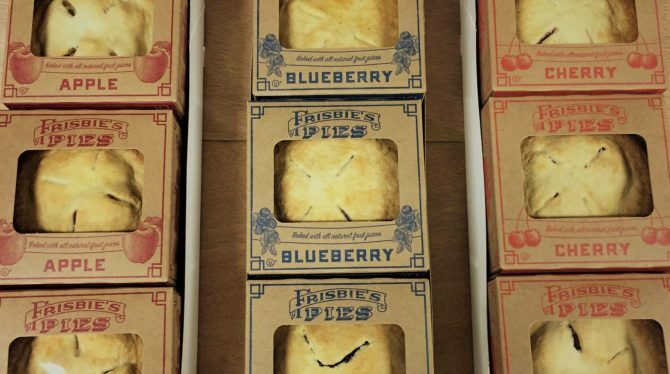 Combining fresh fruit, proven recipes, and legendary pie craftmanship, each pie is special. We hope you enjoy and mark each special occasion with a Frisbie Pie. 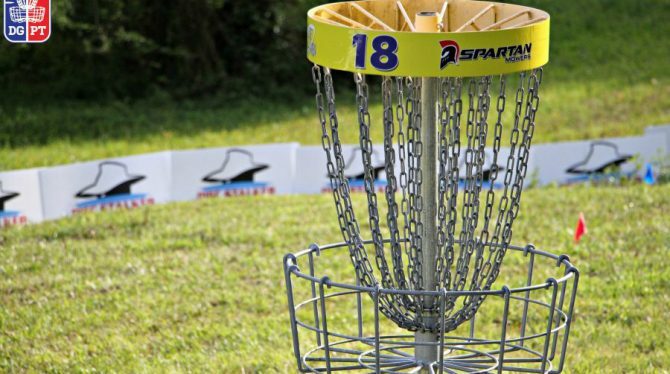 Visit our Circles on Sounds Facebook page for exciting music, art & Frisbee events in Bridgeport, Connecticut - the birthplace of the frisbee flying disc!